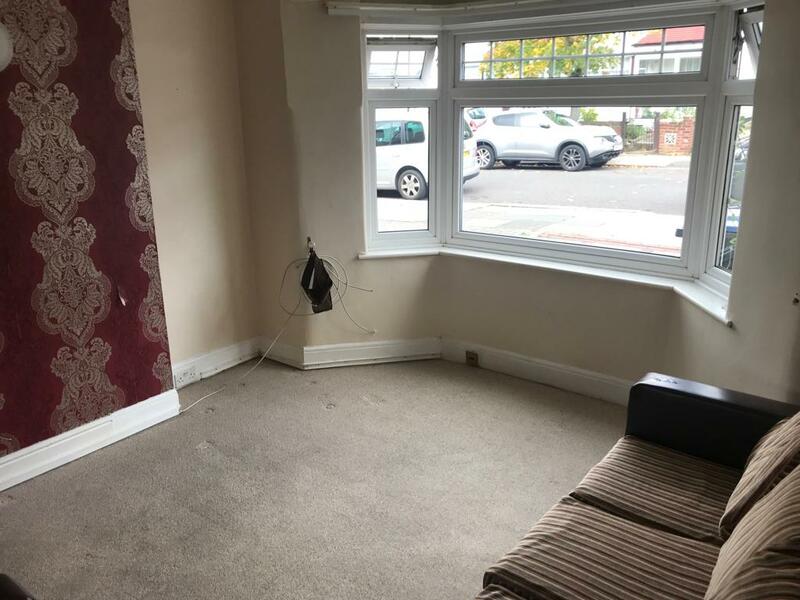 MARBLE SALES & LETTINGS present this three bedroom semi-detached house in Neasden. 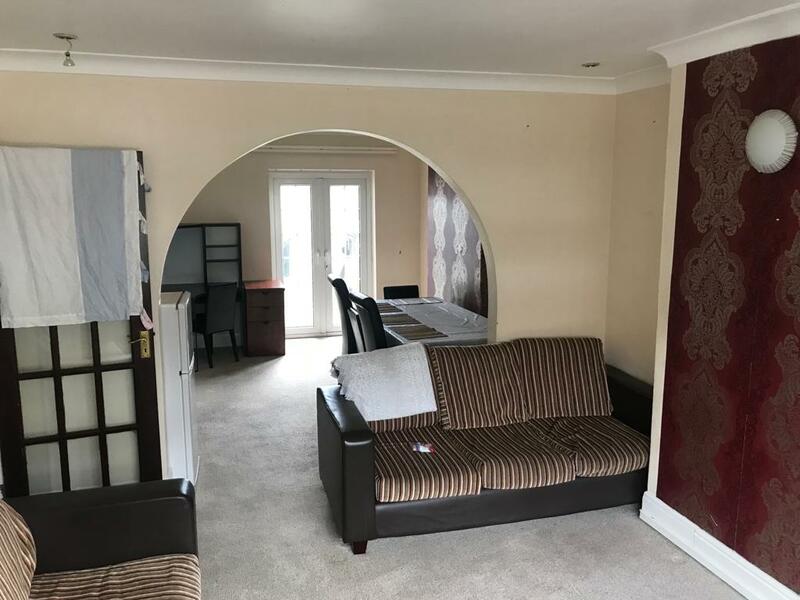 The property comprises of 2 double rooms and 1 dingle room with a large kitchen and through lounge. 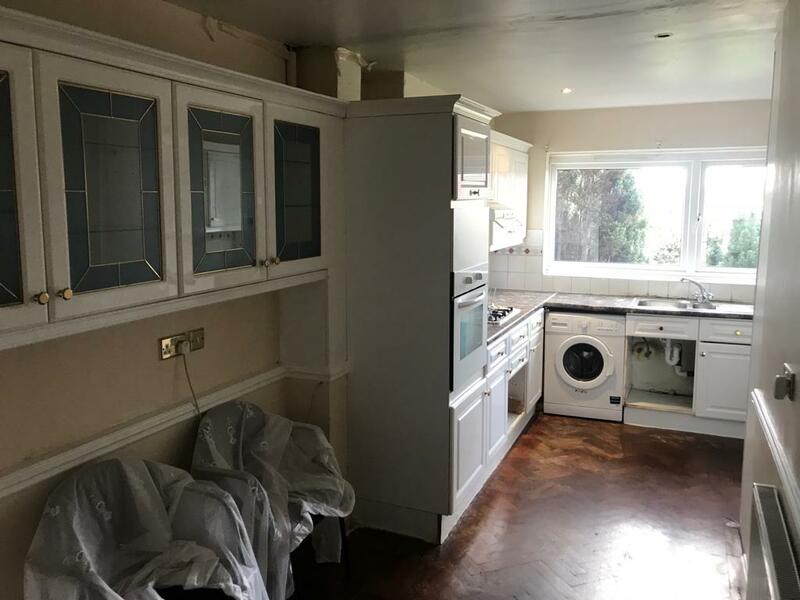 The house is in the process of being refurbished through-out. 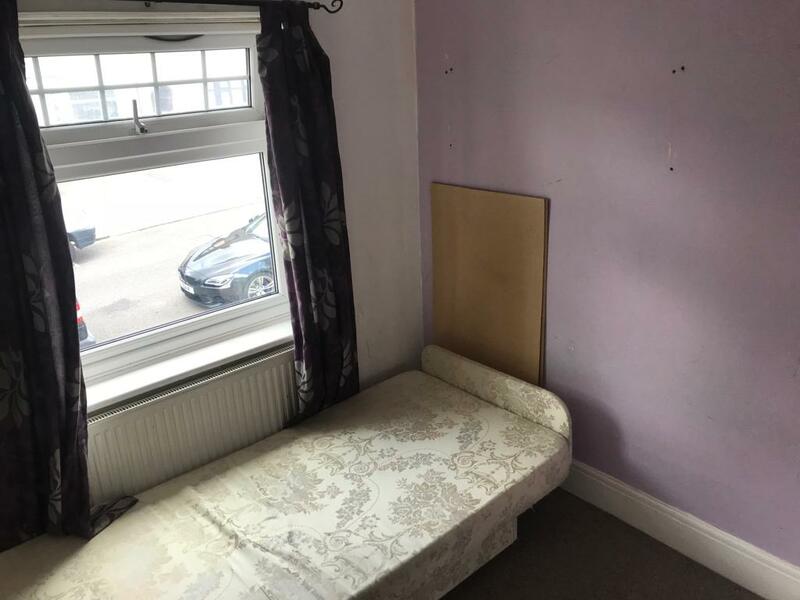 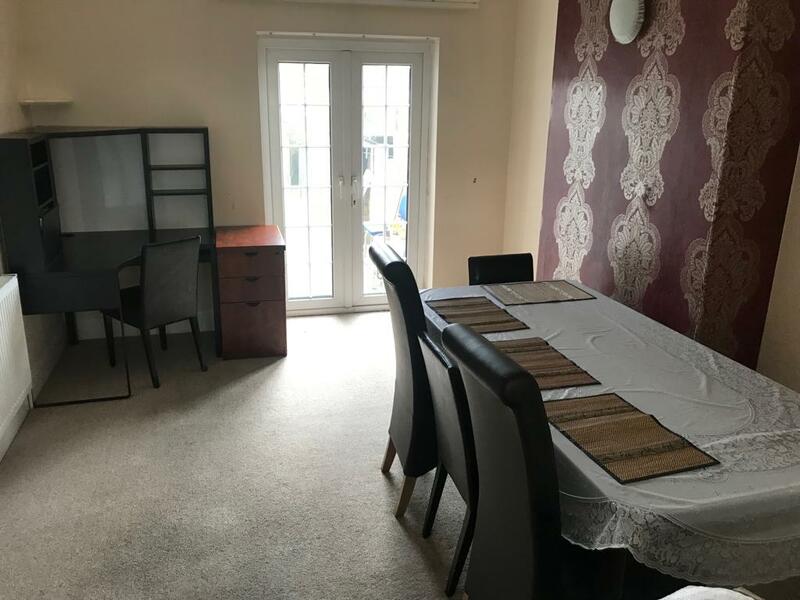 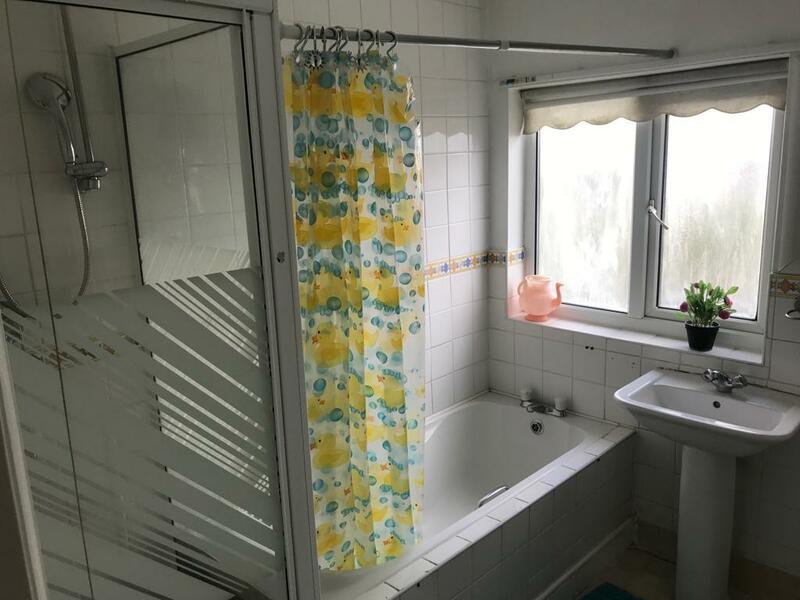 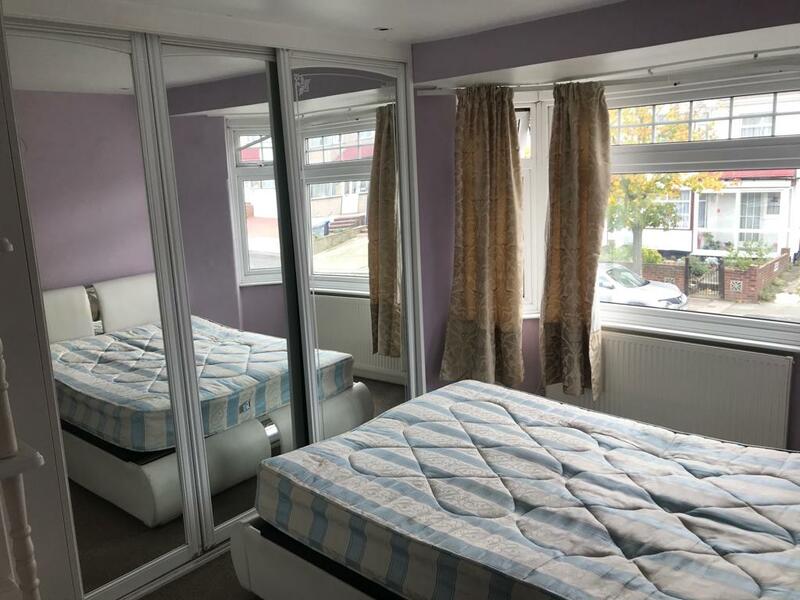 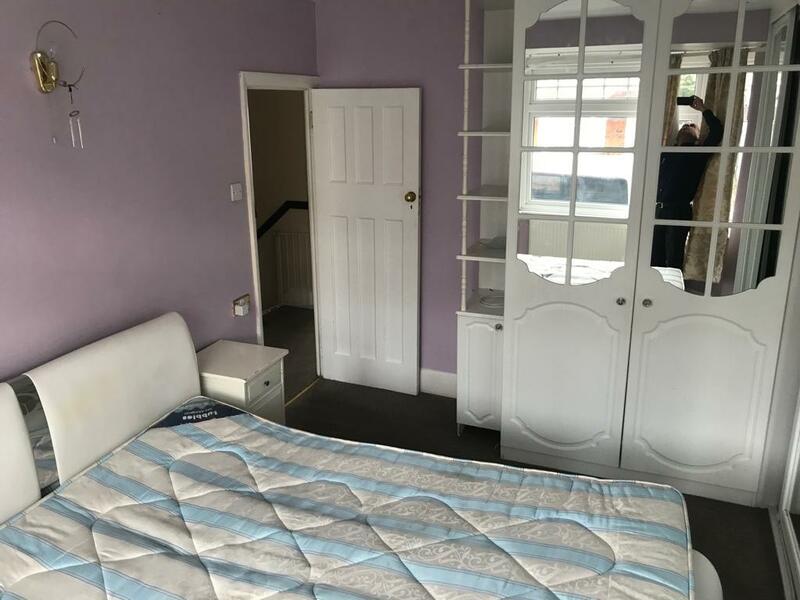 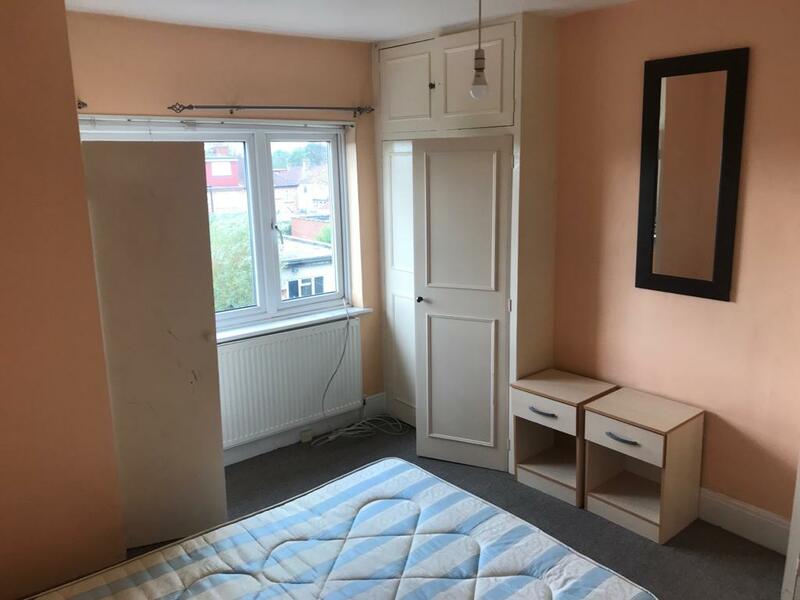 Located near Neasden Shopping centre and has access to all local ammenities. 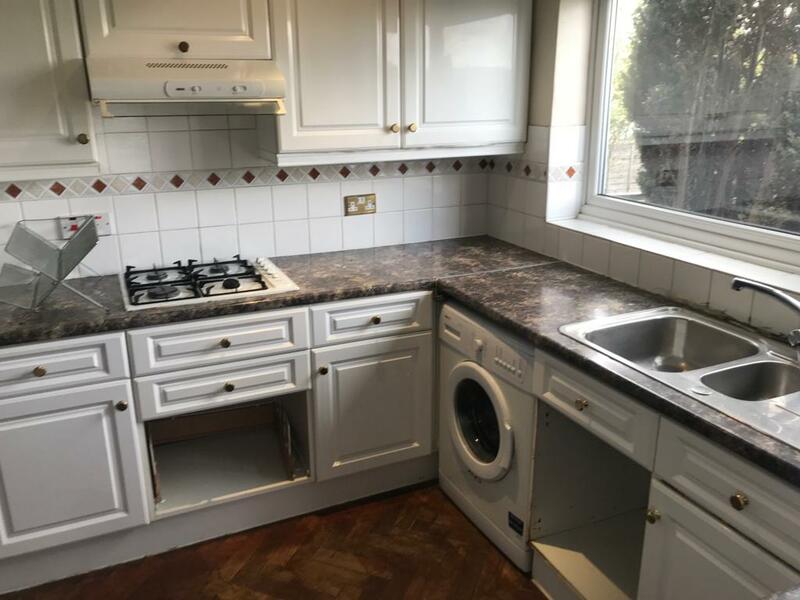 Please call for details, or to book a viewing.